Directed by Dexter Fletcher. With Taron Egerton, Hugh Jackman, Tom Costello, Jo Hartley. 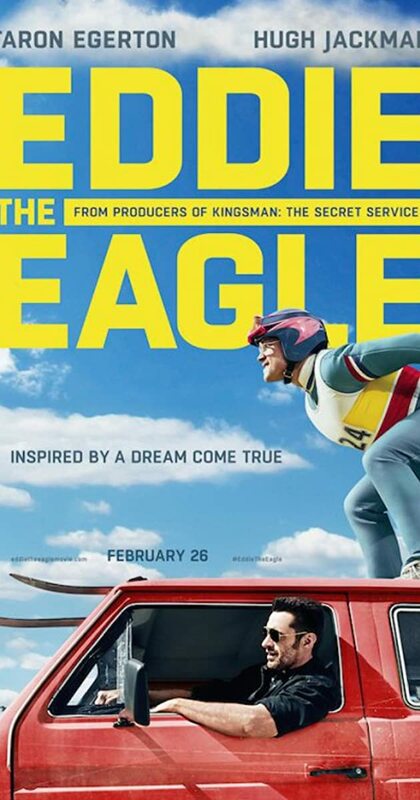 The story of Eddie Edwards, the notoriously tenacious British underdog ski jumper who charmed the world at the 1988 Winter Olympics.